Celebrating 80 years of making New Orleans' most famous pralines. 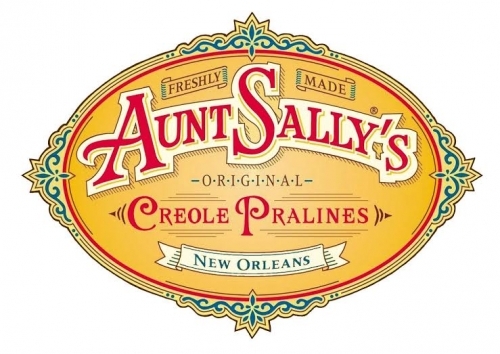 Our Original Creole pralines and our Creamy pralines are still authentically cooked in copper pots and hand poured. Offering great gift selections, too.